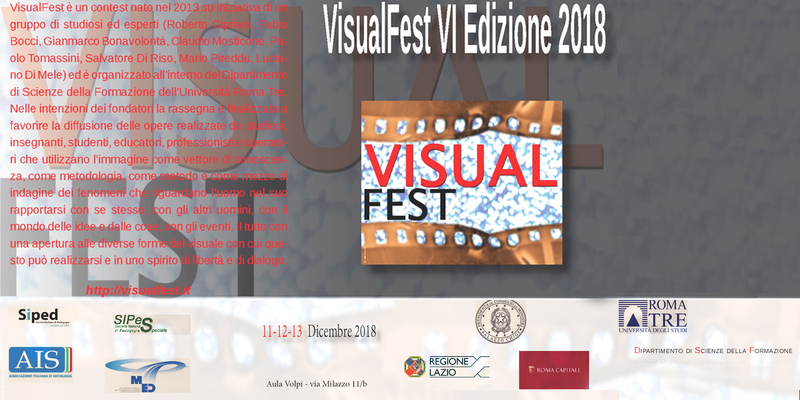 VisualFest is a contest born in 2013 at the Department of Educational Sciences of the University Roma Tre. Tumaranké won the Audience Prize as best feature film. The festival is aimed at promoting the spreading of works using image as a vehicle for knowledge, as methodology, as method and means of enquiry of facts concerning man in his relationship with himself, with other men, with the world of ideas and of things, with events. All this with a view on the various forms of visual expressions.